People often say there is no point in voting and sometimes they have a point. But on May 7th this year there is every reason for Stradbroke residents to vote and send a clear message to the Parish and District councils about the future of our village. If we didn't know it before the market research commissioned as part of the neighbourhood plan for Stradbroke told us clearly what most Stradbroke residents want. We want Stradbroke to stay the small friendly village we grew up in or moved into. We don't want Stradbroke to turn into a small town. Just before the elections the Grove Farm development - which appears to get bigger each time it is proposed - has reared its head again. 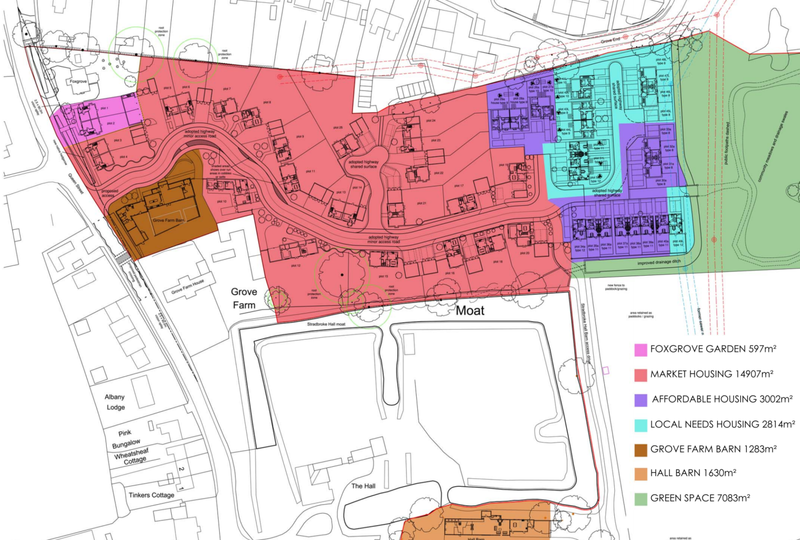 Stradbroke residents that are opposed to the Grove Farm development as proposed should consider voting for candidates in the Parish and District council elections who clearly indicate they will oppose the development. This will send a very strong message to both councils.